Human echinoderm microtubule-associated protein-like is a strong candidate for the Usher syndrome type 1A gene. Usher syndromes (USHs) are a group of genetic disorders consisting of congenital deafness, retinitis pigmentosa, and vestibular dysfunction of variable onset and severity depending on the genetic type. The disease process in USHs involves the entire brain and is not limited to the posterior fossa or auditory and visual systems. The USHs are catagorized as type I (USH1A, USH1B, USH1C, USH1D, USH1E and USH1F), type II (USH2A and USH2B) and type III (USH3). The type I is the most severe form. Human echinoderm microtubule-associated protein-like is a strong candidate for the Usher syndrome type 1A gene. Usher syndromes (USHs) are a group of genetic disorders consisting of congenital deafness, retinitis pigmentosa, and vestibular dysfunction of variable onset and severity depending on the genetic type. The disease process in USHs involves the entire brain and is not limited to the posterior fossa or auditory and visual systems. The USHs are catagorized as type I (USH1A, USH1B, USH1C, USH1D, USH1E and USH1F), type II (USH2A and USH2B) and type III (USH3). The type I is the most severe form. Gene loci responsible for these three types are all mapped. Two transcript variants encoding different isoforms have been found for this gene. 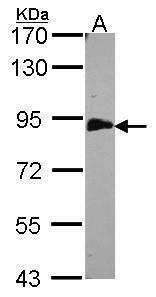 EML1 monoclonal antibody (M01A), clone 5G3 Western Blot analysis of EML1 expression in HepG2 ( Cat # L019V1 ). Sample (30 ug of whole cell lysate). A: H1299. 7.5% SDS PAGE. EML1 antibody. TA308616 diluted at 1:500. Sample (30 ug of whole cell lysate). . A:NIH-3T3. 7.5% SDS PAGE. . TA308616 diluted at 1:1000. 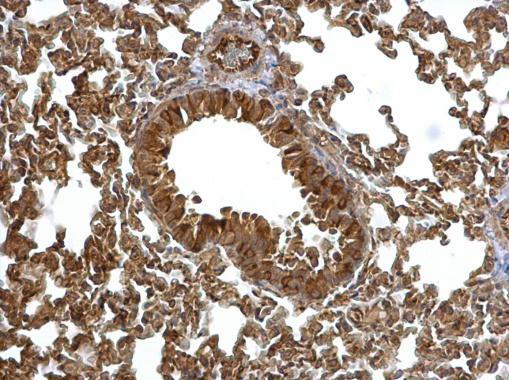 Immunohistochemical analysis of paraffin-embedded RF48 xenograft, using EML1(TA308616) antibody at 1:500 dilution. 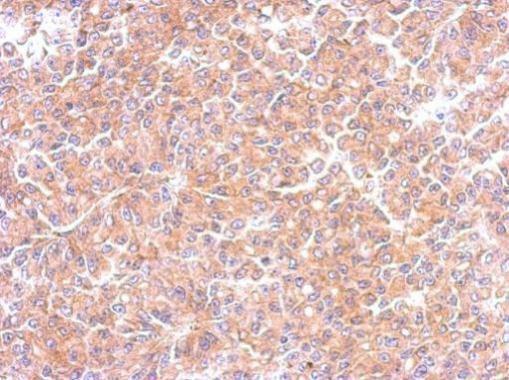 EML1 antibody [C3], C-term detects EML1 protein at cytosol on mouse lung by immunohistochemical analysis. Sample: Paraffin-embedded mouse lung. EML1 antibody [C3], C-term (TA308616) dilution: 1:500. 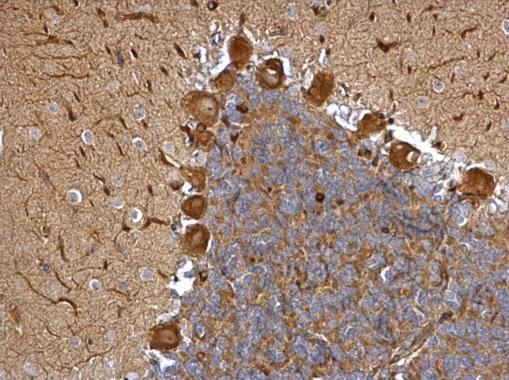 EML1 antibody [C3], C-term detects EML1 protein at cytosol on rat hind brain by immunohistochemical analysis. Sample: Paraffin-embedded rat hind brain. 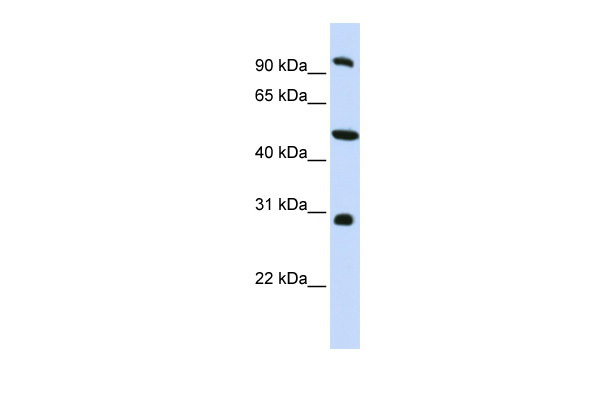 EML1 antibody [C3], C-term (TA308616) dilution: 1:500. 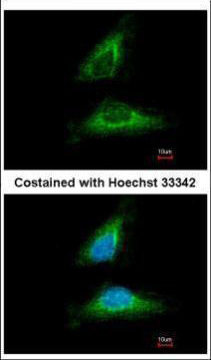 Immunofluorescence analysis of methanol-fixed HeLa, using EML1(TA308616) antibody at 1:500 dilution.